Envious of Curiosity? 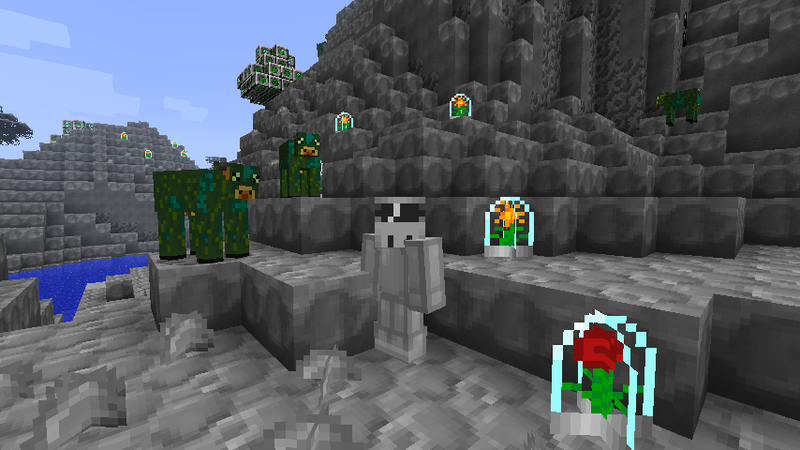 Well now you too can explore alien worlds within Minecraft. 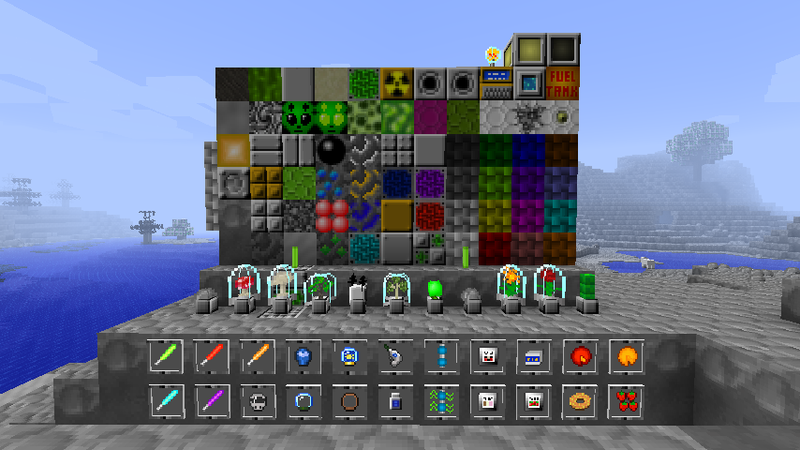 This 16×16 texture pack changes blocks, items, armor and animal skins to make the world look completely alien.